Welcome to 153 Sweets Corners Rd! – Lots of renovations while still maintaining that rustic elegance. On the main level you will find new flooring throughout with a fully renovated kitchen, a fully renovated bathroom (complete with a marble shower), and a large living area with a built-in entertainment unit. Upstairs has beautifully refinished Red Pine flooring with 3 bedrooms and another renovated bathroom. The Master bedroom is complete with a walk-in closet and a cheater ensuite. The attic gives potential for a 3rd level to let your imagination run wild! 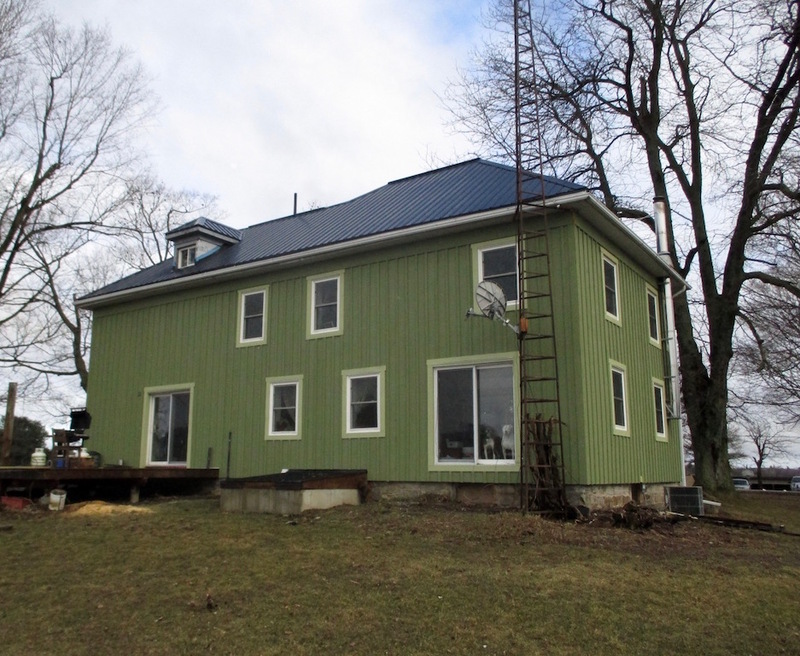 This home is complete with new board & batten siding and a new tin roof (2015). There is even an outdoor beach volleyball court! Next to Lyndway Golf Course and only 30 minutes to Kingston. This property is perfect for the growing family so call to book your private viewing today!